Hands On Physical Therapy has been providing individualized, comprehensive, hands-on Physical Therapy in Bend for over a decade. From the sports related injury, to the motor vehicle accident to the pain that occurred without a specific cause, we are committed to helping you achieve your goals and reach a better state of Wellness/fitness. There could be no better fit in careers than Physical Therapy for Steve. He chooses to spend portions of his free time furthering his education and interest in biomechanics and how the sum of the parts is much greater than the whole – thus, furthering his belief in the importance in treating the whole body versus the isolated portion of the body, an individual may have a complaint about. Steve’s strong background in manual therapy, movement and biomechanics play into his strong belief that you must restore normal or at least functional mechanics of the affected joint and those muscles and joints surrounding the affected joint before you can functionally begin strengthening that affected area. He is genuinely invested and cares for every patient he takes on. There is nothing more important in Steve’s life than his incredible wife and his amazing 3 children. 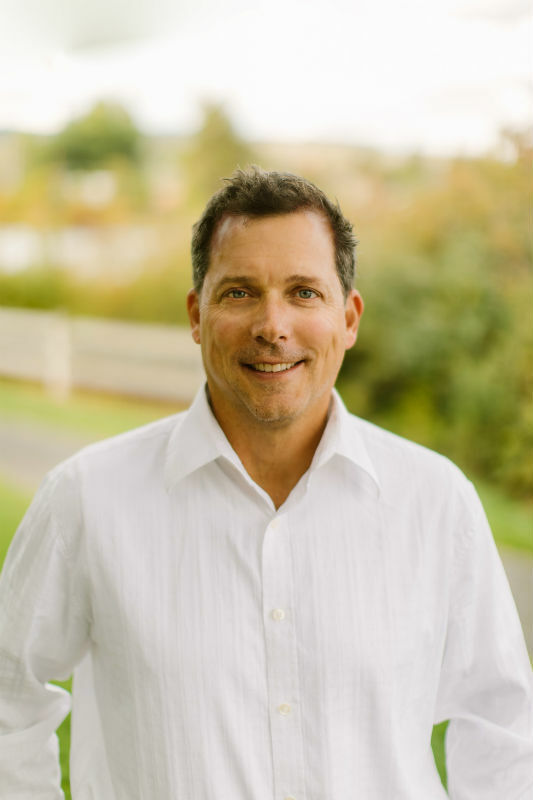 Like many Bend-ite’s, Steve loves the wonderful piece of the country we live in – he enjoys hiking, Stand Up Paddling, camping, spending time on the ski hill, meditating and playing his guitar. Lisa could not have selected a more suitable career. She absolutely loves being a Physical Therapist and finds much fulfillment working with and helping others reach their goals. 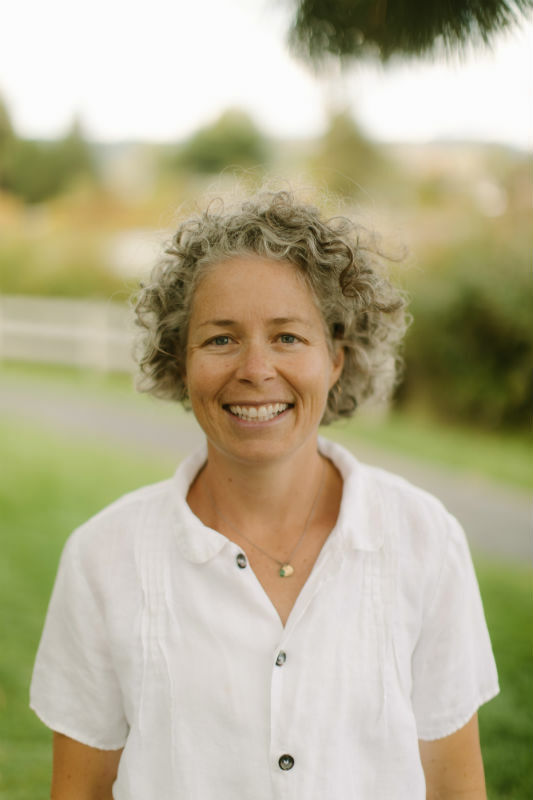 Lisa utilizes a comprehensive hands-on treatment approach that draws from many years of clinical experience, including numerous advanced training courses in manual therapy, functional exercise, pilates, and scoliosis. Incorporating a detail oriented, problem solving approach, she addresses the cause of the problem instead of simply treating the symptoms. 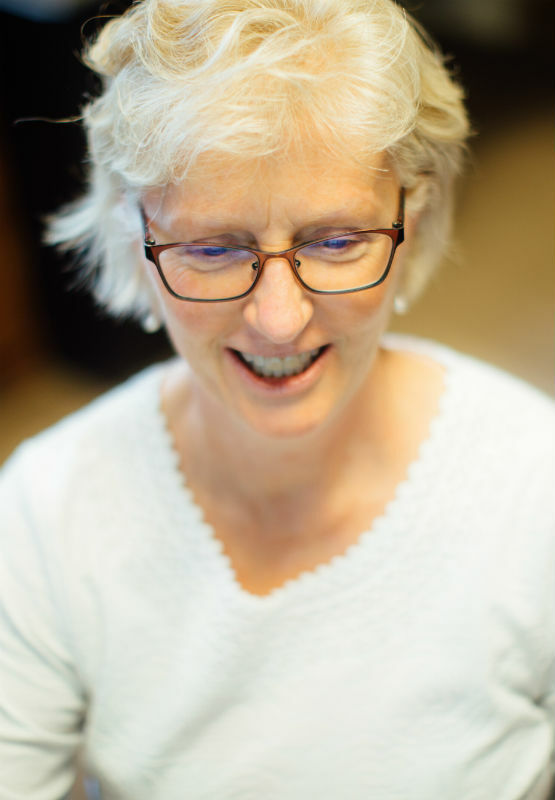 She works closely with each patient to establish an exercise and treatment program that is both effective and motivating. This all-inclusive approach helps to ensure the best possible outcome for each of her patients. Lisa constantly is striving to learn new techniques and research to help her patients thrive. Lisa believes “Life is what you make it” and therefore strives to embrace life to it’s fullest. Every day Lisa is grateful for her supportive and loving husband and 3 children. She loves the outdoors and is most happiest when she is with her family and miniature golden doodle taking in the beauty of her surroundings either on ski’s, mountain bike, paddle board or feet. 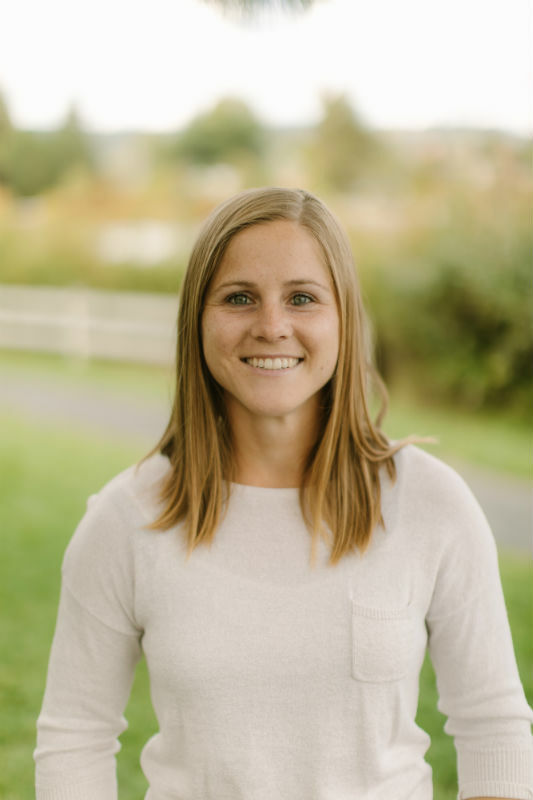 Jen has a passion for physical therapy focused on maintenance (and most importantly) risk reduction of pain and injury in the orthopedic and sports medicine population. Having a biomechanical mindset and problem-solving approach, Jen approaches all injuries with a total-body and total-person mindset. She recognizes that humans are more than their physical impairments and has completed extensive research about the importance of recognizing/addressing emotional and psychological state in the presence of physical pain. 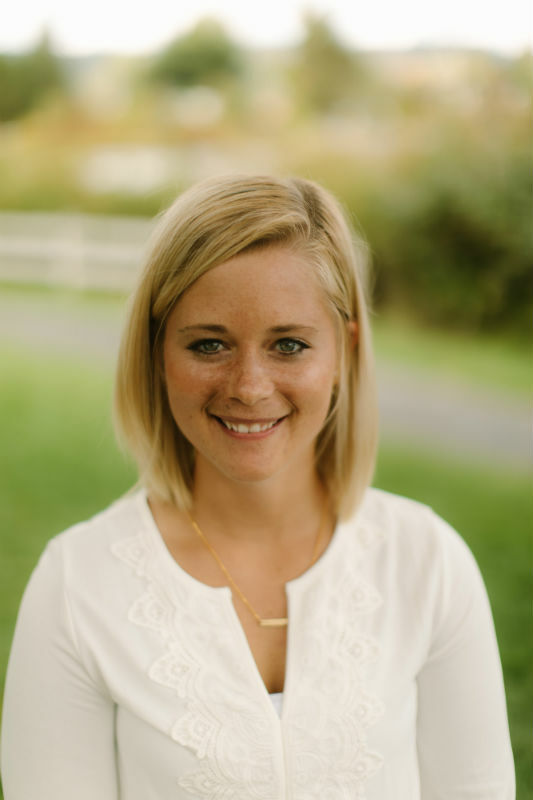 Having played varsity soccer as a collegiate student-athlete, Jen loves working with active individuals of all ages—adults and youth alike. Additionally, she has experience with adult and pediatric sports medicine in both aesthetic and ball sports of all skill levels. Given her own experience recovering from many sports-related injuries, Jen strives to help her patients return to the activities they love so that they can live a fulfilled life. 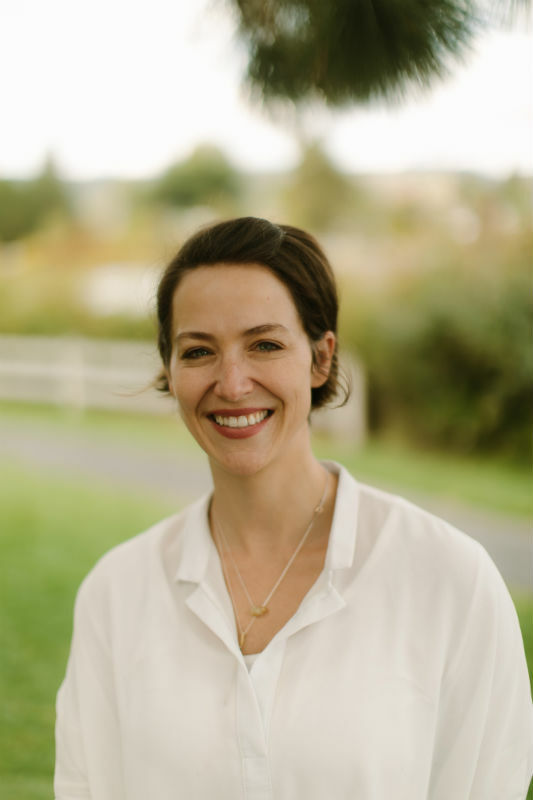 Outside of clinical practice, Jen loves to help others gain improved body awareness and mindfulness as a yoga teacher. When she is not teaching, she is a student on her own mat. And when she’s not on her mat, she loves spending as much time as possible outdoors while running, cycling, hiking, and enjoying the sun! 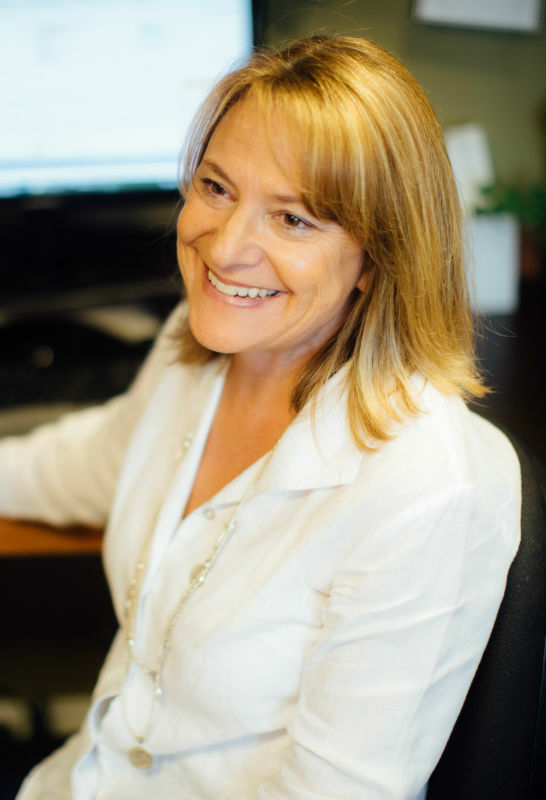 Angela has experience working in the outpatient orthopedics with many types of injuries and post surgical cases. 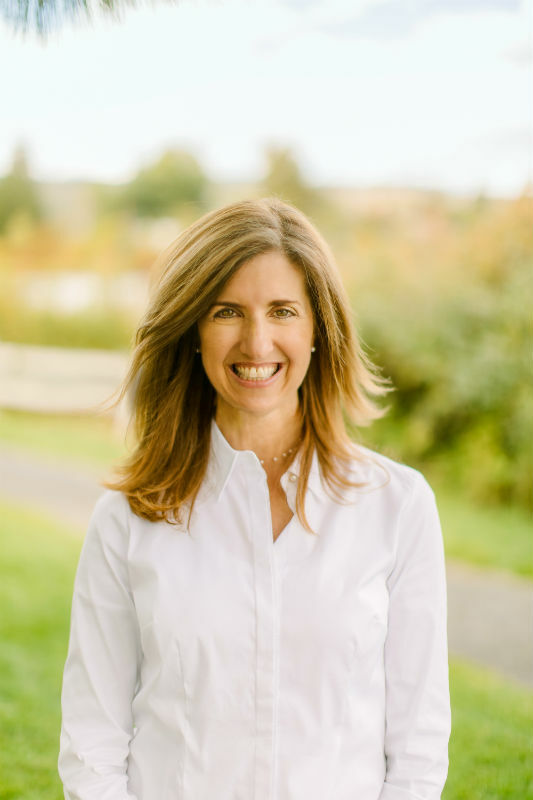 Her area of special interest is women’s health and pelvic floor rehabilitation and she has experience with pelvic organ prolapse, incontinence, and post partum rehab. 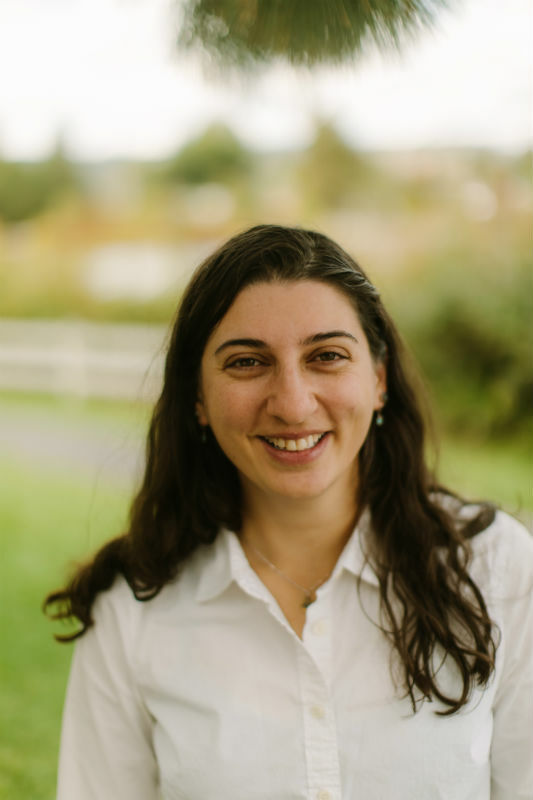 Angela is also a certified Yoga teacher and loves to take an alignment focused approach to teaching to help her patients return to a safe and healthy yoga practice. When not practicing physical therapy Angela is often outside with her husband Kevin and their dogs Anna Bear the terrier and Sierra the shepherd. Her favorite activities include rock climbing, skiing, and hiking. She also likes to cook, spin yarn, knit, sew, and practice yoga. As a self-proclaimed “exercise junkie”, my special interests lie within anything to do with exercise and sports. I especially enjoy treating for activity-specific injuries related to running activities and performing video analysis for running biomechanics. Most of my Physical Therapy experience is in the Manual Orthopedic setting, where I have developed an expertise in advanced joint mobilizations and muscle energy techniques. I also have experience with Triplane Movement exercises and currently offer a weekly exercise class for dynamic stretching and strengthening. Trail running with my black lab newfy Gabby, hiking, soccer, reading a good book, eating chocolate. I love working in the field of physical therapy because as a team we not only treat a patient’s injury; we treat the whole person. I personally enjoy combining my skills as a Physical Therapist Assistant with my therapeutic massage background to relieve myofascial pain, break up adhesions, and work on a specific problem. In addition, I enjoy utilizing my Pilates background to help patients develop conscious body movement and breathing that they can practice in their everyday life. Snowboarding, cycling, music and travel. Advanced education: I have taken continuing education courses on post and prenatal fitness, fitness for older adults, fitness nutrition, youth fitness and fitness for osteoporosis. My interest in physical therapy started when I was having issues with my shoulder during a busy triathlon season. I immediately fell in love with it due to discovering that a few simple exercises helped me continue training. For me, Physical Therapy was essential to continuing to do the activities that I loved, pain free. In my free time I love to garden and work in the yard, find new running trails, walk my dog Maya with my family, ski, and play make believe with my 8-year-old daughter. Dave has been teaching Pilates for over 20 years. 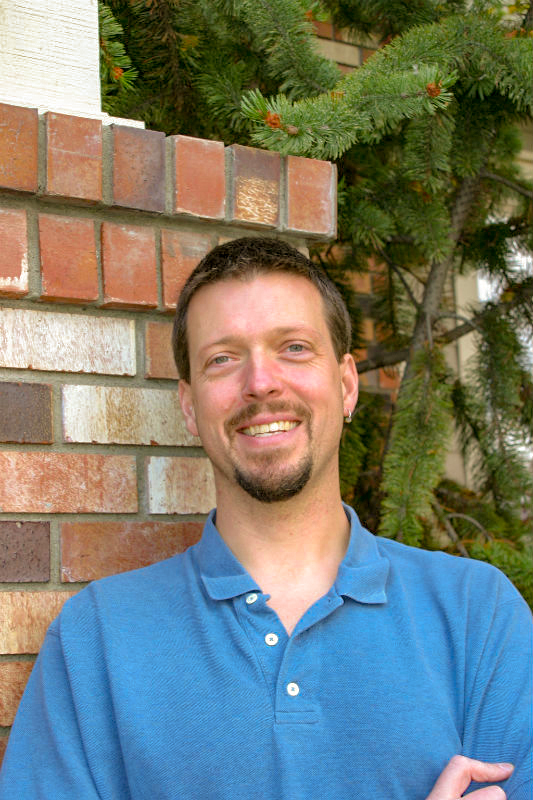 He spent 10 years teaching in Minnesota before moving to Bend in 2007. He has been teaching at Hands On Physical Therapy since that time. Dave remembers being immediately taken with Pilates; the combination of healthy movement, the spirit of play, the aesthetic beauty, and the development of awareness. He finds it a joy and honor to be able to work with his clients helping them become more Physically fit, and continuing on with or returning to lifelong activities that they might not have been able to do prior to practicing Pilates. Dave spends a lot of time outdoors, especially with his dogs: Trail Running, Mountain Biking, Camping and hiking. Dave is also a big fan of Dual Sport Motorcycles, books(mostly Audible these days) and Modern Board Games.